Peter Pan may just be a children’s tale, but one lucky Wendy-and-Peter duo can get as close as possible to experiencing their own magical adventure. You’ll have to go without Tinkerbell, unfortunately. A famous Youtuber claims to have “discovered” the geographic location of Peter Pan’s Neverland — a tiny island off the coast of Belize called Turneffe Atoll. To celebrate, the country is paying for real people who share the names of the story’s main characters to visit the island for free. 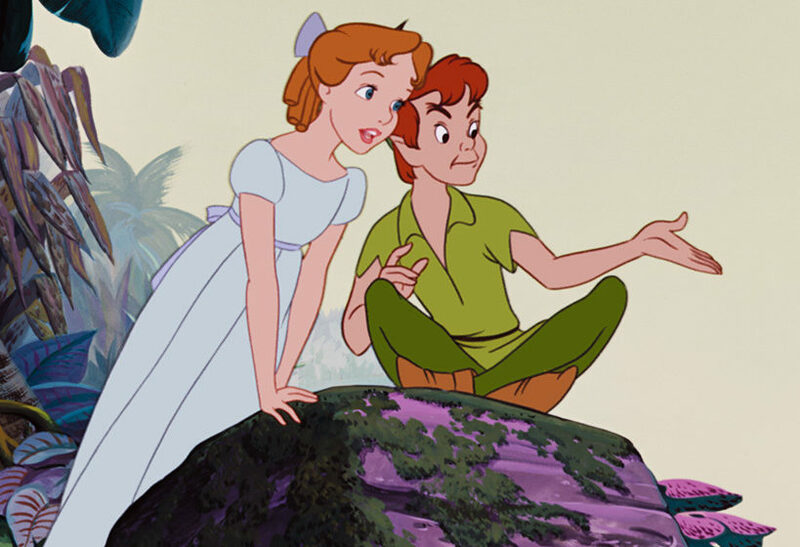 Is your name Peter or Wendy? If so, we want to send you to Neverland. In Belize that is. That’s right. @MatPatGT discovered Neverland is just east of Belize on the Turneffe Atoll, so we are sending a real-life Peter and Wendy there on a free vacay. Belize’s tourism board is soliciting entries from twosomes named Wendy and Peter, and says it will randomly select a couple to get a free stay at Turneffe Atoll. The couple needn’t be romantically involved; a representative tells MONEY the duo could be friends, siblings, coworkers, or even two random people who met over social media. How do we know Turneffe Atoll is actually Neverland? YouTuber Matthew Patrick’s channel Film Theory breaks down various movie fan theories — such as whether a key “Jurassic World” plot point stemmed from an inside job or whether all Disney movies exist in the same universe. Patrick argues that Turneffe Atoll was where Neverland must have existed, based on the directions that characters fly relative to landmarks, historical clues, and other details in the film. 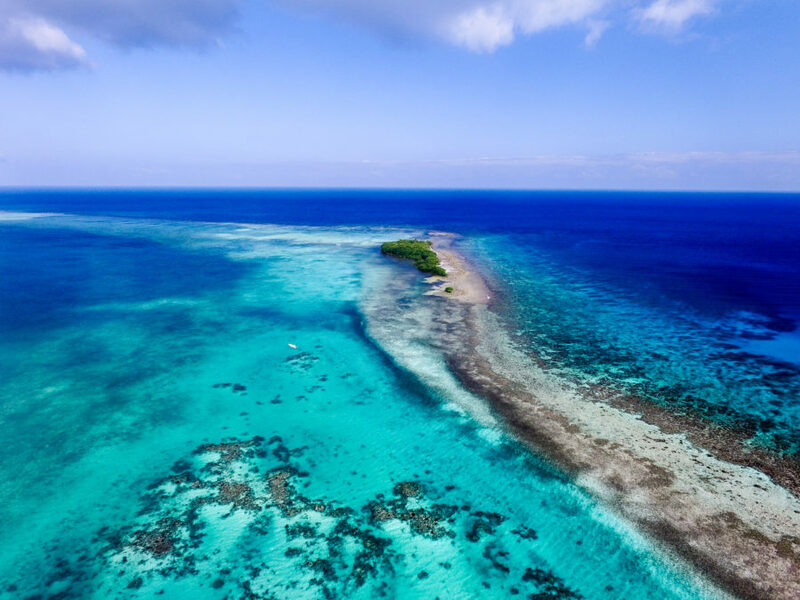 Patrick’s theoretical Neverland is also a welcoming tourist site, with plenty of luxury hotels, sport fishing resorts, and snorkeling and diving sites. Turneffe Atoll, a jumbo island formed of coral, is considered one of the best places to observe the area’s biodiversity. Applicants must be over 18 years old and based in the United States. Belize Tourism Board will pay for international airfare, a five-day/four-night stay on any hotel in Turneffe Atoll and transfers to and from the island from mainland Belize. To enter, email BelizeNeverland@gmail.com and make sure the Peter and Wendy in question are on the CC line.